Some people like to choose whom they want to work, where to work and choose the job. 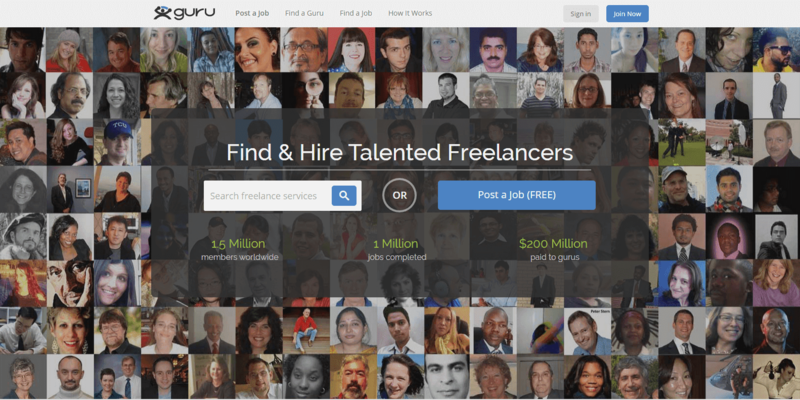 Of course, there is a lot Freelance website that many people are finding jobs. 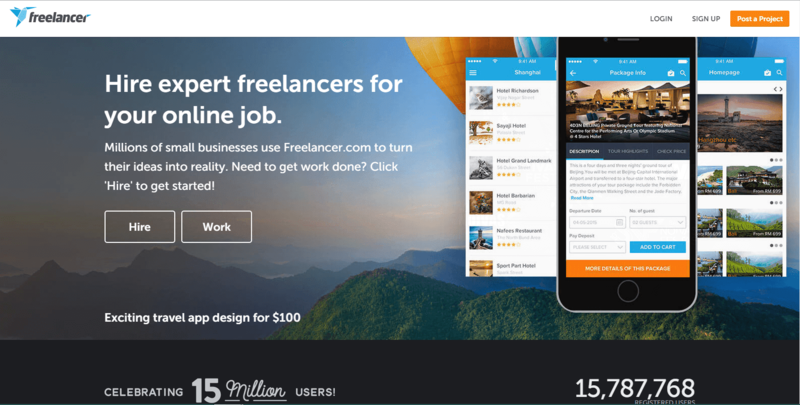 Today I will share with you the best list of Freelance sites. The best website ever for Freelancing. You can go ahead sign up and start work. More popular you are then more customers will write you and suggest them to their partners. You choose the job type, maybe you want to create mobile apps, or work on Website development, website design, SEO, Logo design etc. Famous oDesk moved to Upwork. There you can work as Game Developer, Mobile Developer, Desktop software developer, QA & Tester etc. There are more categories you can choose, just sign up and select the job from jobs list. The best place for Freelance Programmers and Designers to show off their talent to customers. Really easy to sign up and start working. The customers will pay high for your good work. Of course, this is a place for talented Designers. Go ahead and show you talents. More popular you are more customers will choose you. Show your skills as a Designer. There you can find customers list you need, and the customers will find you if you are popular and get positive feedback for your work. You can find a job you want. Search for a job by place, category, keyword, company name and more ways to find a job you want work at. You can find jobs for freelancers and Full-time jobs. There is also a way to filter the jobs to make it easy finding a job. Select the country, select the type of job and customer.